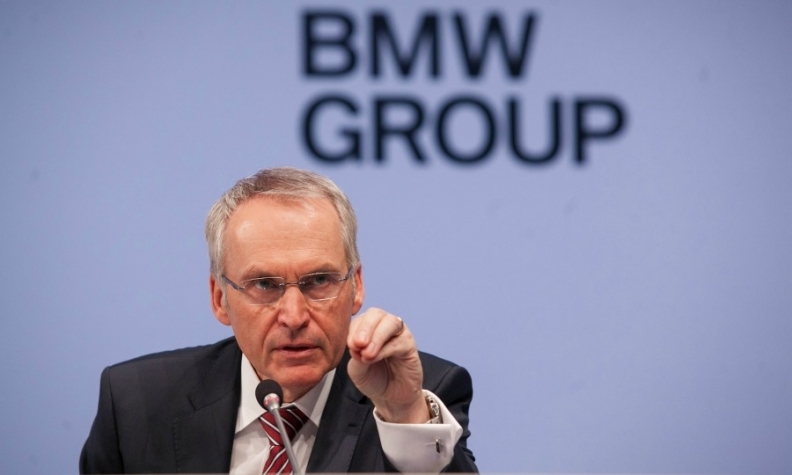 BMW CFO Eichiner: "Our concern is in the U.S. market." FRANKFURT (Reuters) -- BMW's Chief Financial Officer, Friedrich Eichiner, said that after taking out inventories to restore demand in China in the fourth quarter, the market appeared to have bottomed out. "Pricing is fairly stable now, not deteriorating. We now see the bottom of normalization in this period," Eichiner told analysts at a presentation to discuss full-year results. BMW drastically reduced the number of cars on sale in China, a step that helped improve working capital by about 750 million euros, Eichiner said. "Our concern is in the U.S. market. Where is it going? We see some pressure from the used-car market already. We already started rebalancing inventories. For me the U.S. market is the biggest risk this year," Eichiner said. BMW will have to find savings in the order of high triple-digit millions to maintain its profitability while at the same time investing in the development of new technologies and digital businesses, Eichiner said.